We have been looking forward to this moment since early June, and for some it started even earlier. Well, we have finally made it to the 2018 Missouri State Cross Country Championships. 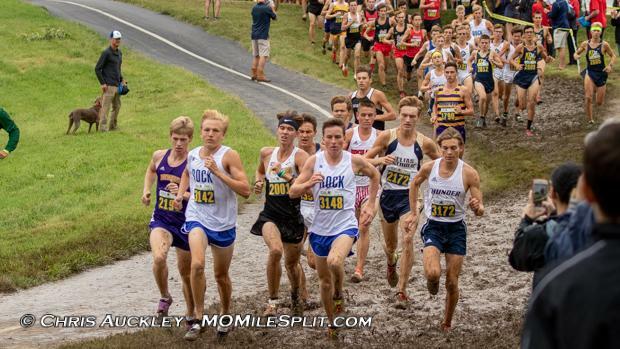 We'll kick the week of with a preview of the Class 4 Meets.These teams and individuals have endured two rounds of qualifying to get here, having to earn their spot on the starting line with good races each of the last two weeks. State is always a special experience to any athlete, whether its an athlete making the trip for the first time or a senior making their final appearance. This year there's even more to it. This will be the last year that the State Meet will be ran at Oak Hills Golf Center in Jefferson City. 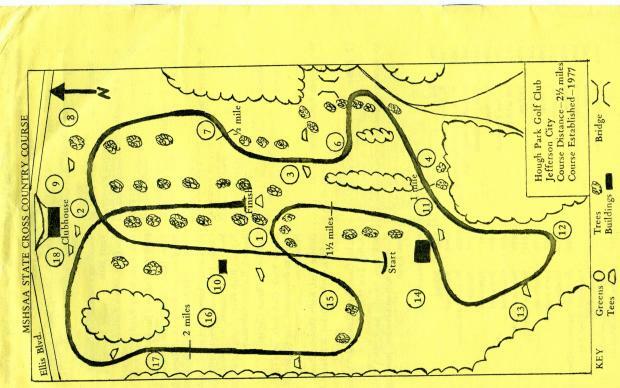 Oak Hills, formerly known as Hough Park, has hosted the State Cross Country Meet since 1976. Next year the State Meet will move to the North on a new course in Columbia, so this is the last time we'll see runners make that trip up historic firehouse hill. We can only hope that we send off Oak Hills with one last great meet on Saturday, and with that being said lets take a look at how the Class 4 races are shaping up.